I've finally taken the plunge and switched to an LG Exalt LTE. After less than 24 hours with the device, there are some immediate pros and cons that I see. Hopefully we can work through some of the cons. 1. No outside screen. Need to flip the phone open to check time or see who's calling. 2. Lack of Hebrew input. 3. No Whatsapp or Telegram (that I'm aware of yet). 4. No (obvious, or possibly none at all) way to send voice notes. 5. No Jewish texts easily available (though I'm sure I will find a solution to this, at the very least, add them as notes to the notepad app). 3. Actually displays Hebrew in contacts and text messages - this was one thing I was afraid I would lose. 4. No urge to go online, as it isn't very practical. 5. Ability to go online when needed, and basic email access. 7. Flip phone - won't dial numbers by mistake while in my pocket. 8. Unlocked global phone (while LTE bands seem to be limited to Verizon bands, it seems to have support for 3G bands that will work almost anywhere). 10. Much better for שלום בית! From playing around with the phone, it seems to me like the phone firmware is some highly customized version of Android, which actually gives me hope of the ability to eventually get some of the cons I listed resolved. Anyone else got this phone, any software solutions/upgrades? As far as the keyboard, there is regular and t9, or is there anything newer/easier? Do any android apps work? 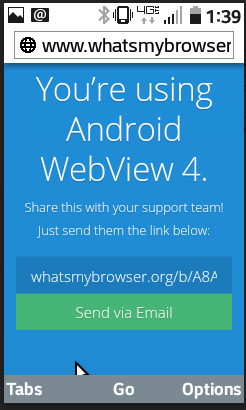 What about it is android? T9 or just regular abc (also gives Chinese input option, which gives me a very slight glimmer of hope for Hebrew eventually becoming available). It is not Android. Haven't found any way to add or install apps (though it looks like it's based on android kernel- highly modified). thanks. Does it have a flashlight option? Thanks. thanks. Does it have a flashlight option? Can it open PDF and Docs? See page 49 how to share a voice note. Yeah, one can share a voice note, but it's not as simple as responding to a text message or a whatsapp by just holding a button and recording a response. 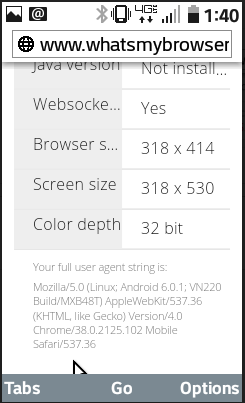 With the screen size, I don't see how that would be practical. Didn't try. 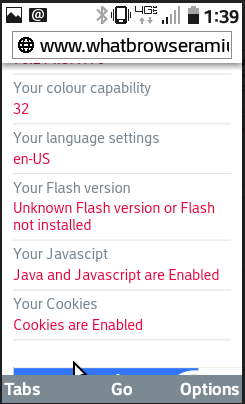 Though even if one cannot directly, I'm sure one could use a web based workaround if really necessary. 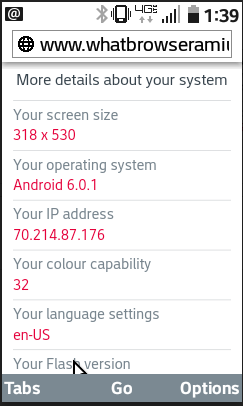 So now I've got some proof positive that the OS is indeed a customized version of Android. My only problem is that I haven't figured out yet any way to enter developer mode or debug mode or anything of the sort, that will let me install anything, but my hopes are up there that the developer community will figure out something down the road. Adding WhatsApp, Hebrew Input, and some essential jewish software (calendar, various texts, etc.) will really make this phone that much more useful. To quote the response from my son's yeshiva to certain phones that technically do have ability to browse the internet (paraphrasing): "We have no problem with that phone, it is a form of torture to browse online with that phone".